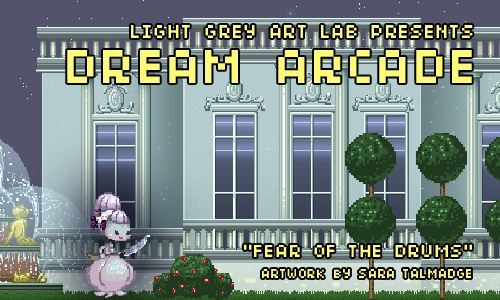 LIGHT GREY ART LAB: Dream Arcade Promo Games! The opening reception for Dream Arcade exhibition might not be for months, but we've just launched three Dream Arcade mini-games on the Windows Store! What!? Yes! So you can download and play yourself RIGHT NOW! For free! 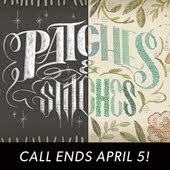 We wanted to put these previews out early to give you all a sneak-peek of the adventure to come! Now's your chance to check out the awesome and imaginative worlds that participating Dream Arcade artists Bianca Bautista, Sara Talmadge, and Richie Pope have come up with! 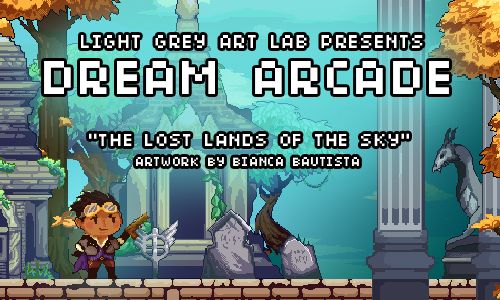 The first up is Bianca Bautista's The Lost Lands of The Sky! Explore an ancient and forgotten world full of mystical treasures, fearsome enemies, and beautiful vistas! Download it here! Play as a victorian-era noble in a race to escape your crumbling empire during a bloody uprising in Sara Talmadge's Fear Of The Drum! Download it here! And finally, head into a dystopian urban future to save your sister in Richie Pope'sThe Forgotten Sector! 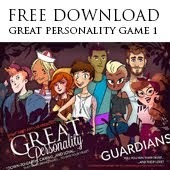 Download it here! So if you have Windows 8 and want an early look at the Dream Arcade project, head over to the Window's Store and download them for free today! And tell your friends, too! If you don't have Windows 8, no worries! At the end of the month we'll be putting the playable promo mini-games online for everyone to play and share! 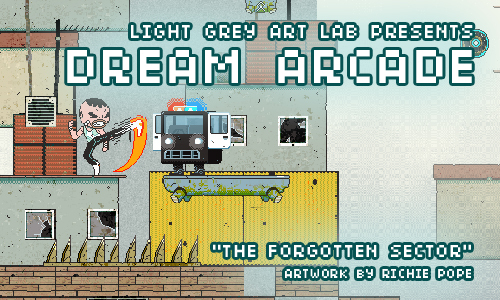 And get ready for the full Dream Arcade show coming September 12, 2014! The promo games are made with early assets, and for the final release of Dream Arcade they'll have more artwork, a new story, and amazing cover-art illustrations by the the artists! Plus they're be the other 27 artists' contributions! It's going to be DREAMY! We can't wait! And hope you can't either! Party on, dude! 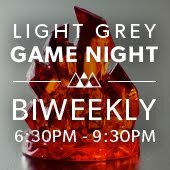 Wow nice blog, you can also visit us at thegamemart.com , it is one of the best online games store in India. Thank you for sharing such an informative post on entertainment / games. Playing Casino Games online really can reduce stress and refresh your mind.